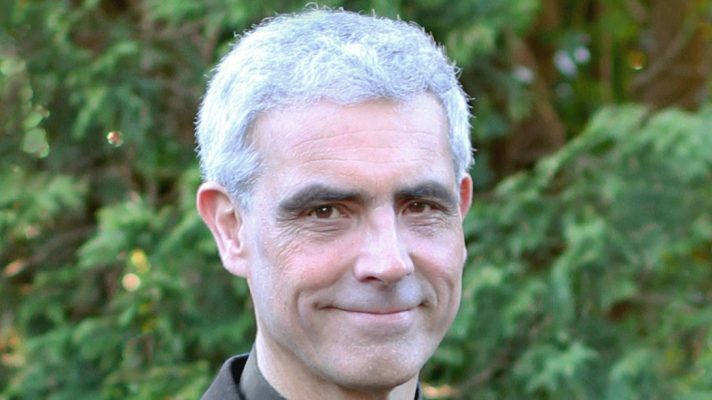 A highly regarded cleric who has served his whole ministry in Llandaff Diocese has been appointed to one of the diocese’s most senior positions. Canon Michael Komor, Rector of Coity, Nolton and Brackla with Coychurch has been appointed as Archdeacon of Margam by the Bishop of Llandaff. Canon Komor said, “I consider it to be a tremendous honour to be offered this role, although it’s taking me quite a while to get over the shock. After more than three decades in ministry I had thought that my learning curve had levelled off, but it’s soon to rise very steeply indeed. “However, I have great respect for the other members of the Senior Staff, and I know that they will be ready to give advice and assistance when I need it. It will also be a huge privilege to work alongside our new Bishop, who has already brought so much to this diocese. 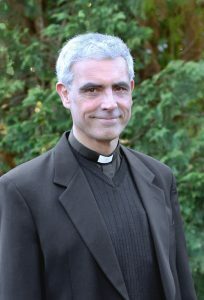 Canon Komor, the Area Dean of Bridgend, has been the Rector of Coity, Nolton and Brackla since 2005, with the Benefice being expanded in 2014 to include the parish of Coychurch. In recognition of his work he was installed as a Canon of Llandaff Cathedral in 2014. He has been Secretary of the Diocesan Conference, Secretary to the Board of Nomination and Secretary to the Diocesan Standing Committee since 2010. He has represented the Diocese on the Church in Wales’ Electoral College since 2007. He was previously Area Dean of Bridgend between 2004 and 2010 and Vicar of Ewenny and St Brides from 2000 to 2005. 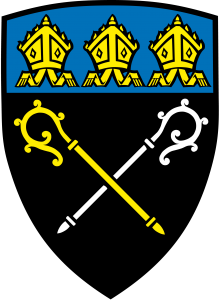 He was ordained in 1986 – serving curacies in Mountain Ash and Llantwit Major before spending nine years as Team Vicar in the Rectorial Benefice of Llantwit Major. He was the Diocesan Webmaster and IT advisor from 2000 until 2015. He takes over as Archdeacon of Margam from the Venerable Philip Morris who retired two years ago. Canon Komor is married and has three grown children. In his spare time he enjoys walking, bird-watching, and listening to classical music.